Ushpizin (guests) in the Sukkah and the divine attributes. 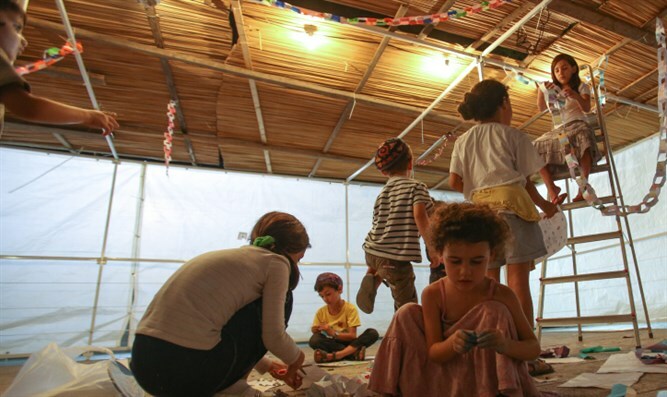 The joyous festival of Sukkot is approaching, and the hosts of Temple Talk prepare to head into their temporary booths, to bask in the radiance of the Divine Presence and to prepare for a whole new world. Join Yitzhak Reuven and Rabbi Chaim Richman for a special Sukkot edition of Temple Talk that provides special inspiration and insight into this unique holiday. Temple Talk will break for the Sukkot holiday next week and will resume with a new broadcast on October 17, 2017.